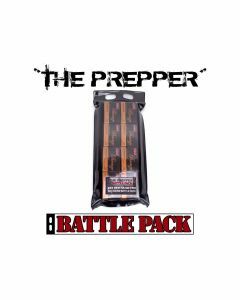 Traditional battle packs are plastic pouches filled with boxed ammo that have been issued to military troops for use in the field for years. 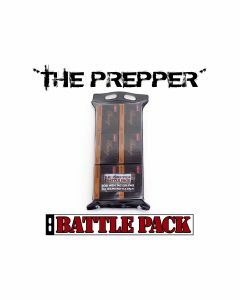 Sealed in a heavy duty polymer waterproof material, Ammunition Depot has built in a carry handle for easier transport when you need to grab and go. 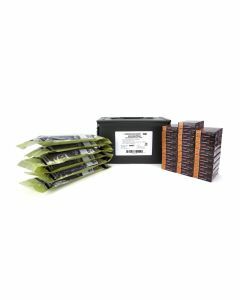 Keep your ammo protected and dry for years to come with our unique line of battle packs for multiple calibers of handgun and rifle ammunition.